Over the weekend we heard that the new Apple iWatch is apparently being tested out by athletes in the US, and now according to a recent report, Apple will launch two versions of their new smartwatch. We previously heard that the two models of the iWatch would be available in different sizes, one for men and one for women, although according to information obtained by Pocket Now, there will be a ‘Sports’ Apple iWatch and a ‘Designer’ iWatch. The Sports iWatch is apparently the model that is being tested by Kobe Bryant at Apple’s campus, this version of the iWatch is rumored to look like other devices on the market at the moment, so we presume it has a square or rectangular display, and it will feature a rubber watch strap. The over version of the Apple iWatch, the ‘Designer’ model is said to come with a round display, if this is correct, this would be the version we have been hearing all the rumors about over the last few months. 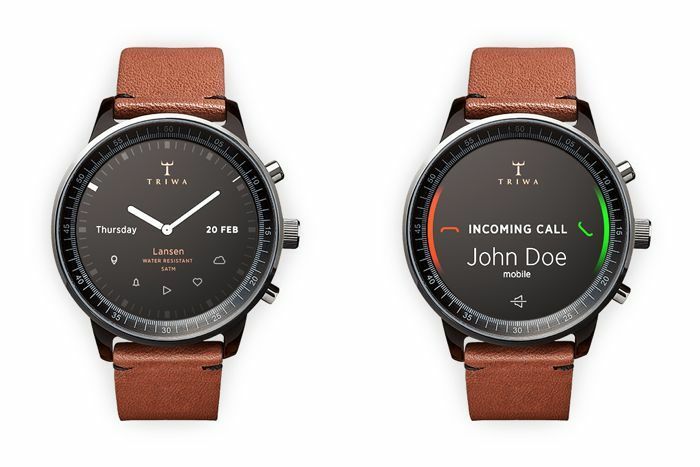 It will apparently come with premium materials which may include stainless steel or something similar, both devices will come with a range of sensor built in for monitoring things like blood pressure, heard rate, body temperature and more. Another thing that was mentioned in the report from Pocket Now, is that both versions of the Apple iWatch will feature at least 8GB of built in storage, and they will come with the same functions as the iPod, as well as the other features. This sounds like a good idea, as it means that people who use their iPod for sports would be able to use the iWatch instead. It certainly sounds very interesting, although we wont know for sure if these details are correct until the device is made official. 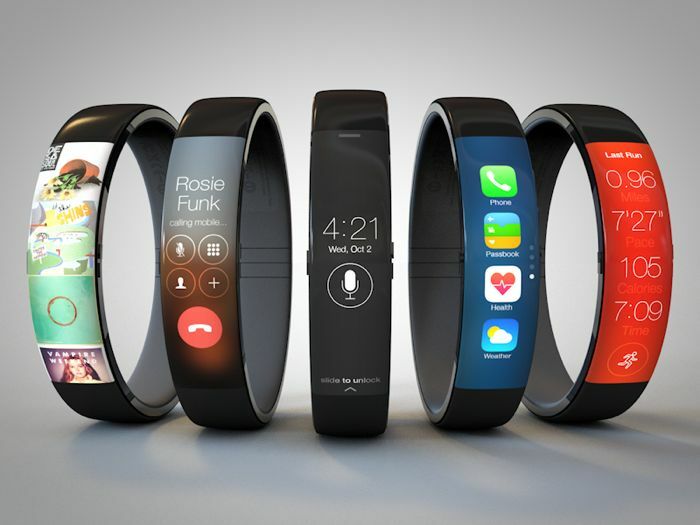 We are expecting the new Apple iWatch to launch in either September or October along with the iPhone 6 and iOS 8.